New Delhi: The pending Red Corner Notice request against fugitive billionaire Mehul Choksi will be taken up by an internal committee of the Interpol in October as Indian agencies have made a strong case against him, officials in Delhi said on Friday. 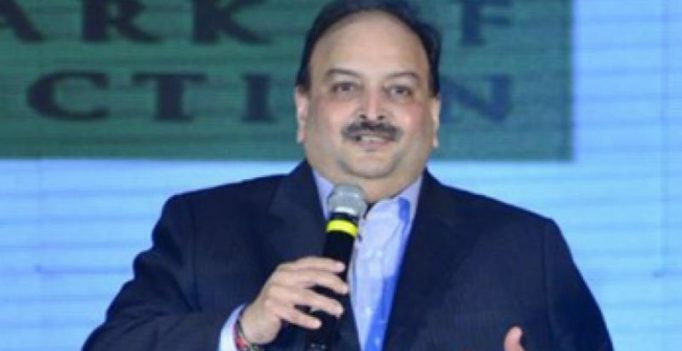 The RCN request was put on hold by the Interpol after a representation by Choksi during which he had alleged that the cases against him were a result of political conspiracy, they said. He had also raised question about jail conditions in India, his personal safety and health among others, they said. The CBI has given a very strong rebuttal to the claims of the fugitive billionaire who is alleged to be the mastermind of India’s biggest financial scam running into over 2 Billion USD in Punjab National Bank, the officials said. Now, the ball has moved to a five-member Interpol committee’s court, called Commission for Control of Files, which will next month examine contentions of both the sides and give its ruling on the request for issuing Red Corner Notice against him, they said. The Interpol had already issued a Red Corner Notice against Choksi’s nephew Nirav Modi who was allegedly his partner-in-crime and has been located in the United Kingdom after he fled from India in the first week of January this year. 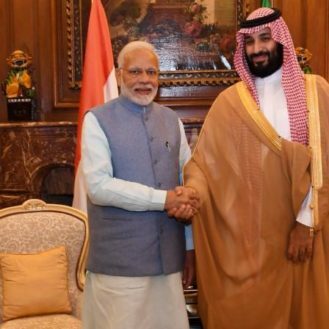 After his location was confirmed, an extradition request has also been sent against Nirav Modi. Choksi on the other hand was more cautious and seems to have crafted his post-escape plans well in advance. He took the citizenship of Antigua and Barbuda in 2017 and oath of allegiance to that country on January 15 this year after completing the nationality process, officials said. Choksi is now subject to Antiguan laws and issuance of a Red Corner Notice will be of little help, the agency believes. Antigua has also shown reluctance in extraditing him back to India. Aamir Khan’s Dangal has a quirky cameo by none other than Shah Rukh Khan!